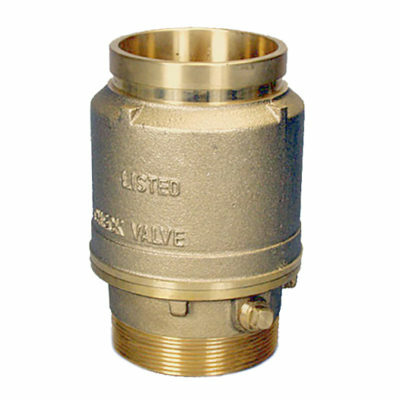 Fire Protection Angle Type Hose Valves are used with a fire hose rack assembly or as a fire dept outlet connection. 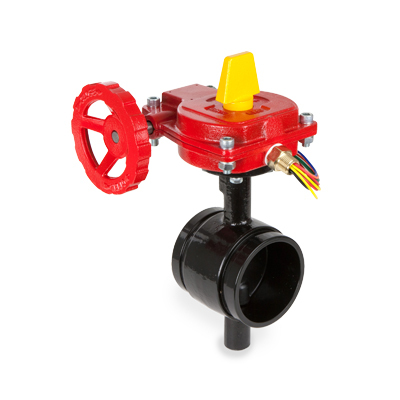 Fire Check Valves are used to permit flow in designated direction only to prevent backflow. 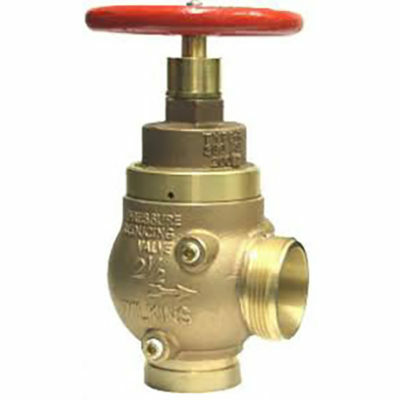 Fire Protection Gate Valves are used as a fire dept outlet connection. 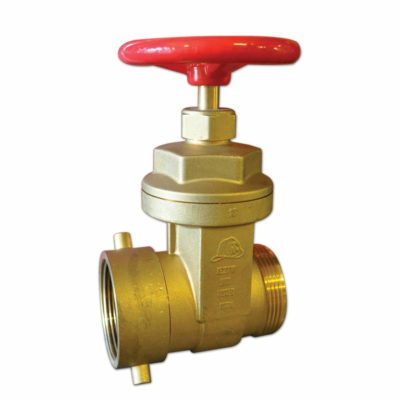 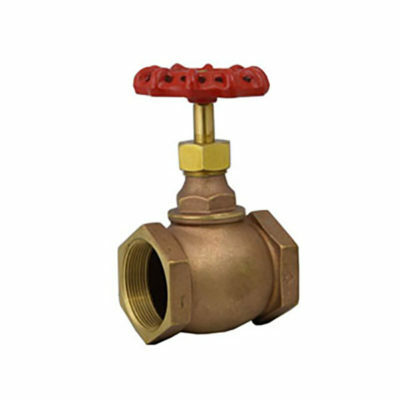 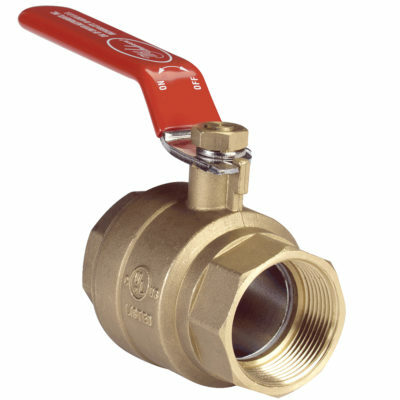 Fire Protection Globe Valves are used with a fire hose rack assembly or as a drain valve. 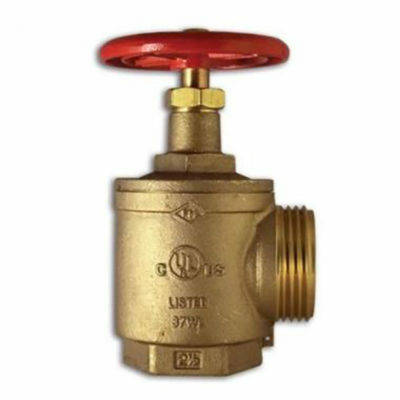 Pressures in fire-protection systems that exceed the maximum allowed by NFPA standards must be reduced to acceptable levels for sprinkler systems and fire department hose valves.